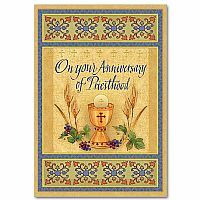 You are another Christ to your flock. 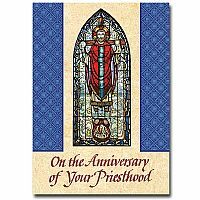 Thank you for your loving example of self-sacrifice and generous service. 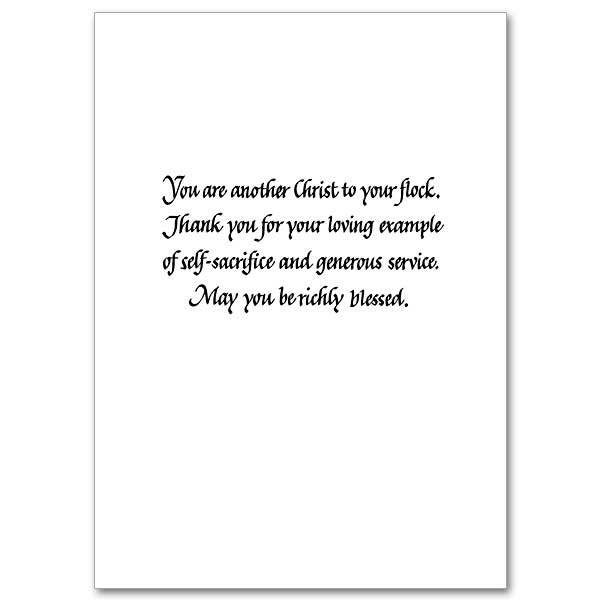 May you be richly blessed. 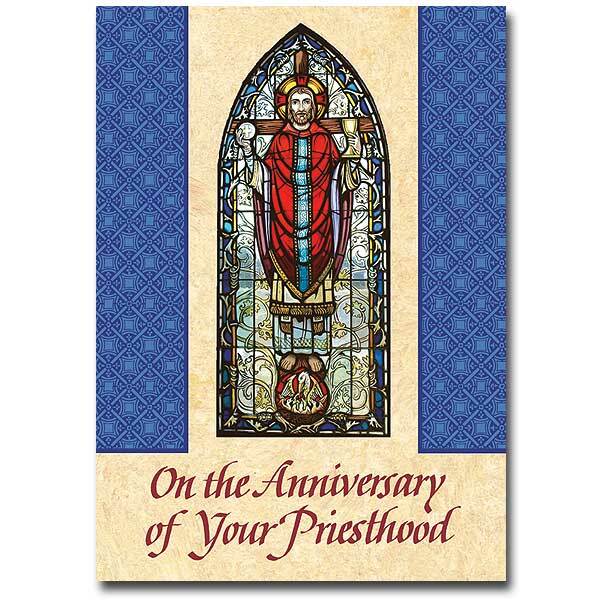 Stained glass image of Christ the High Priest The window is from the Blessed Sacrament Chapel at Our Lady of Lourdes Church, Harrisonville, Missouri. 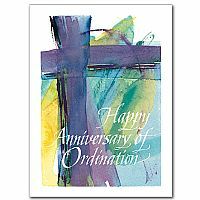 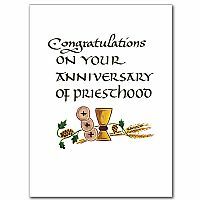 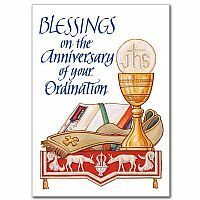 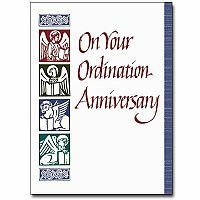 Recognize the anniversary of your parish priest’s ordination.